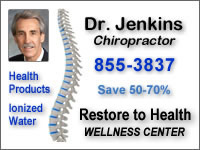 Back & Neck Pain Relief Clinic, P.C. 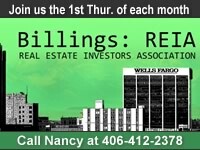 Billings REIA meets on the first Thursday of the month unless that falls on a holiday. The door opens at 6:00 pm for coffee, networking, and sharing deals & ideas. 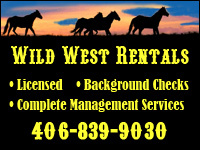 Meetings held at First Montana Title Downtown. We help military veterans refresh their academic skills so that they can successfully complete post secondary education. 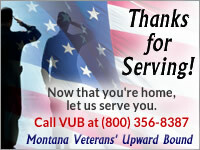 Services are free to eligible veterans.